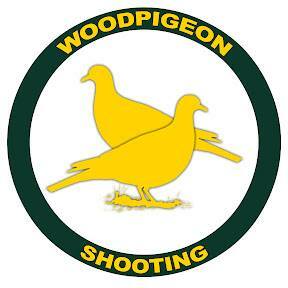 British Association for Shooting and Conservation (7/31/2014) - Creating awareness about all creatures in water and land. 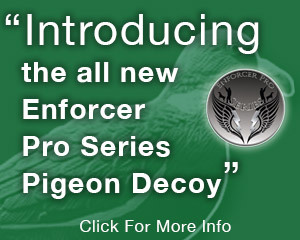 Pigeons: Love them or Loath them? 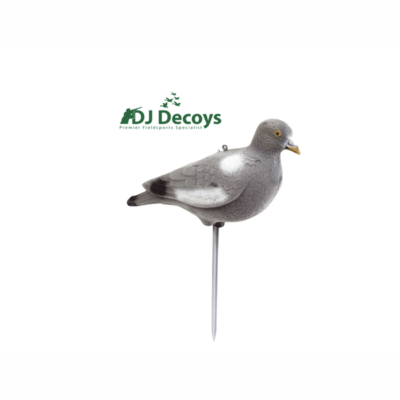 (7/8/2014) - With an estimate of 43,000 registered pigeon fanciers in 2013, the bird Columba Livia is a prime bird, not to be under estimated. 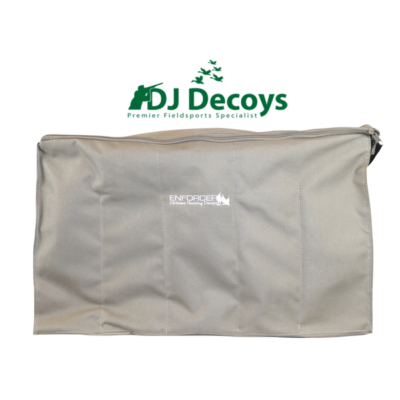 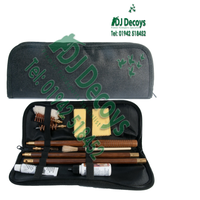 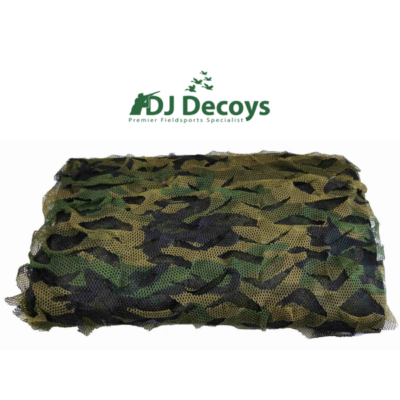 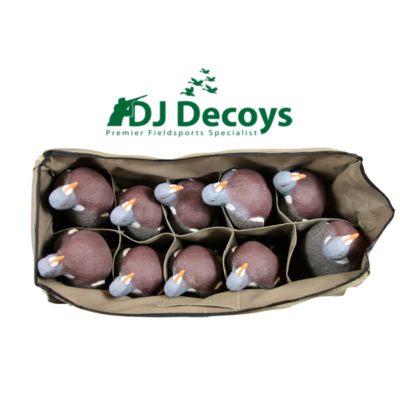 DJ Decoys can cater for all hunters, whether you are starting as a beginner or if you are an experienced hunter. 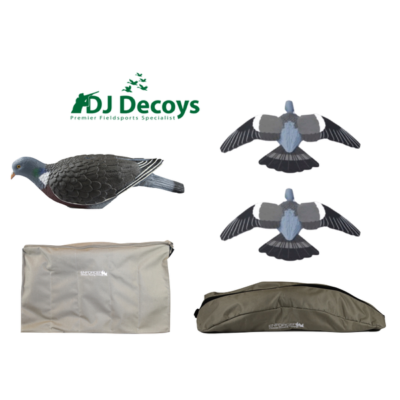 What we do understand is that pigeon shooting takes an awful lot of preparation and strategy which involves the use of strategic shooting equipment such as pigeon decoys. 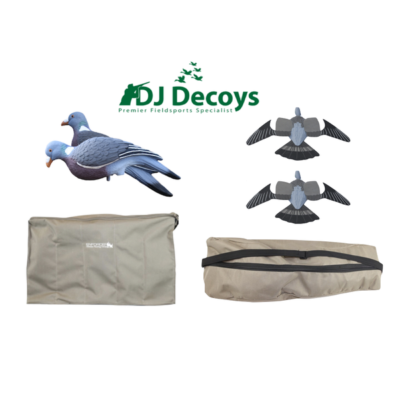 What separates good hunters from the more inexperienced ones can be down to these tools & equipment such as how to use flying pigeon decoys or using flocked decoys which comes with learning best techniques. 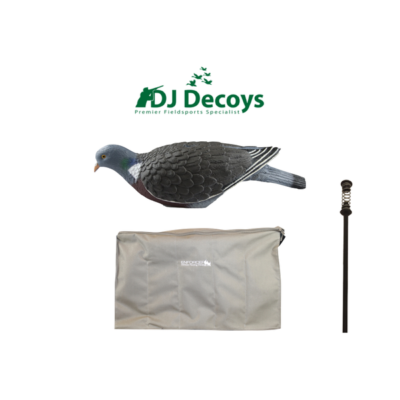 Over the last decade, pigeon shooting has become an enjoyable field sport, but also a prevention technique for the agricultural industry. 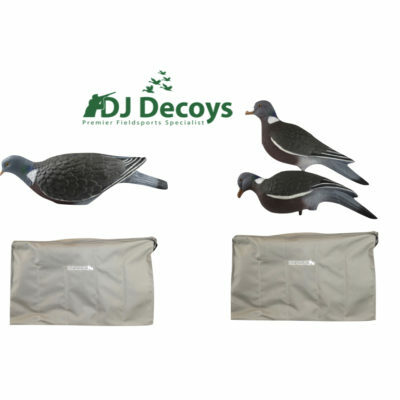 Our pigeon decoys are available in full bodied, flock and shelled all which can be purchased in packs of 6 or 10. 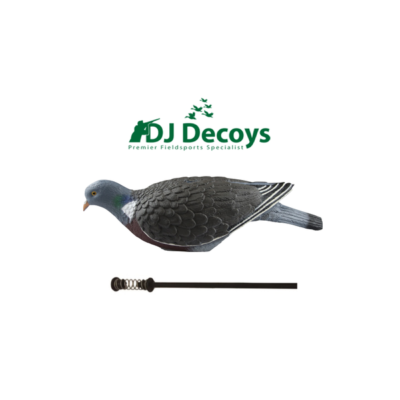 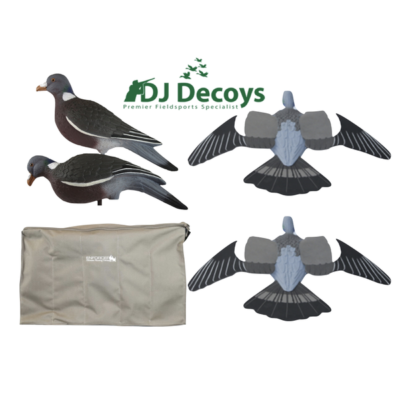 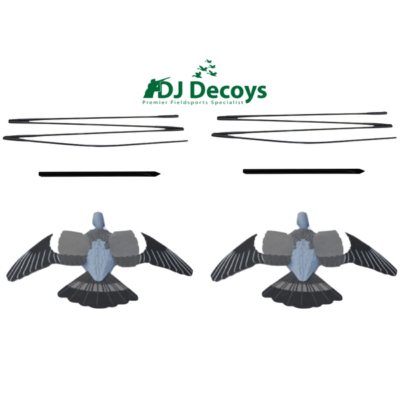 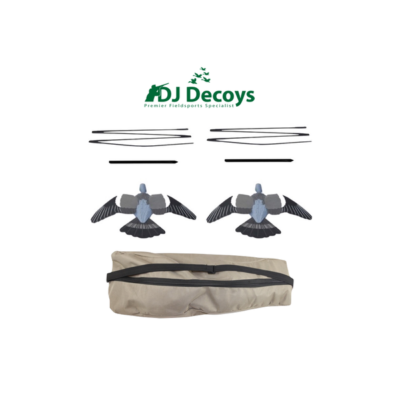 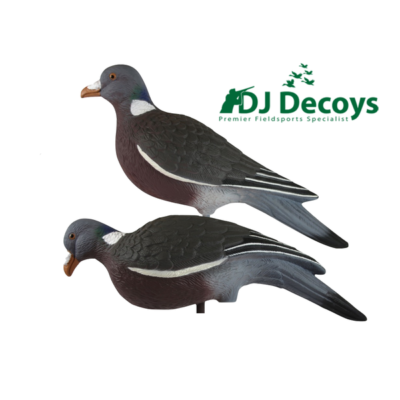 Wood pigeon decoys come with a range decoy accessories to suit every farmers, hunters and pest controls affordable deterrent tools. 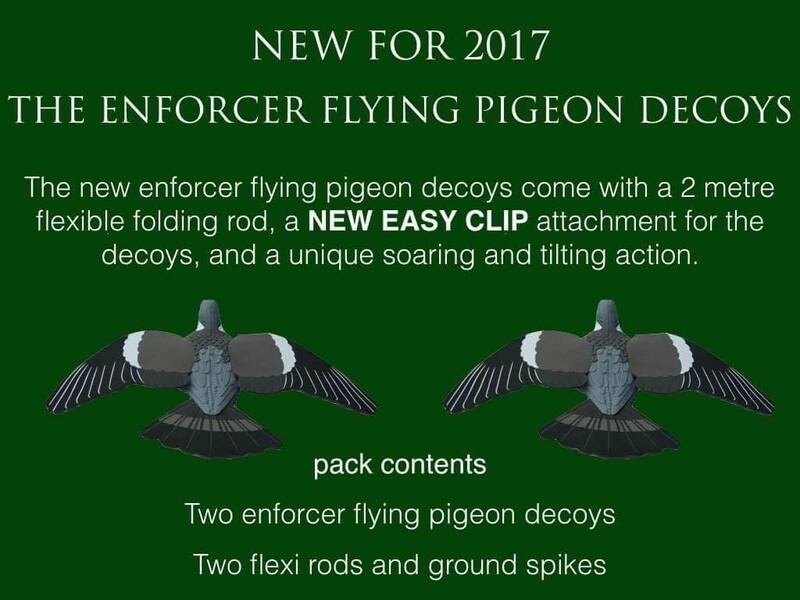 Not only do we sell hundreds of flocked shell decoys every year, we also like to help our customers stay ahead in pigeon shooting. 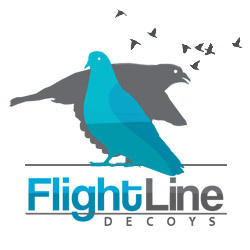 Use our chat button to find out the latest news and tips from 15 years in the field sport industry at the bottom of the page.